Facebook/Rick RahimPilot Rick Rahim pulled out his son’s baby tooth using this helicopter. Most parents have yanked out a loose baby tooth for their one of their kids. But no parent has ever done it like Rick Rahim. This Virginia dad (and pro pilot) decided to extract his son’s wiggling tooth using some string and a helicopter, The Independent reports. 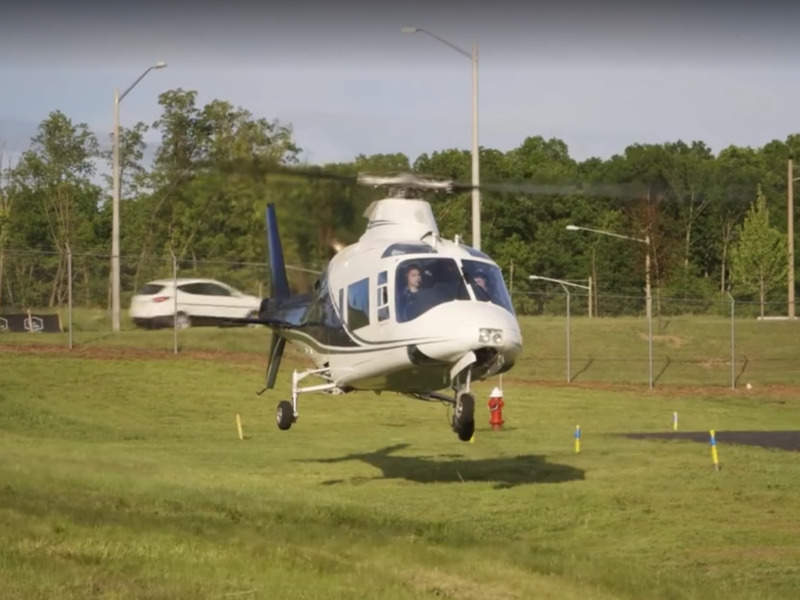 Not a remote control helicopter — an actual, full size, commercial helicopter. Does this make me a “helicopter parent?”Do fun, creative stuff with your kids.Make memories together. Believe it or not, aircraft-assisted tooth removal is a trend: Parents across the country are yanking out their kids’ teeth using remote controlled drones and helicopters, Popular Mechanics reports. Rahim simply swapped the toy version for the real thing.